Headquartered in Houston, Texas, Stars & Stripes Dental works with Women Dental professionals both in the US and around the globe, providing them learning opportunities on latest advances in Implant Dentistry and access to implant technology. Stars & Stripes Dental – pioneered by dentists that are passionate about technology, Stars & Stripes (SNS) Dental strives to empower women dental professionals to provide cutting edge dental Implant solutions to their patients. knowledge and access to cutting edge Dental Implant solutions that is backed by research. disease and dental implants, Dr. Memon brings in a unique combination of deft clinical skills and a strong research & academic background. 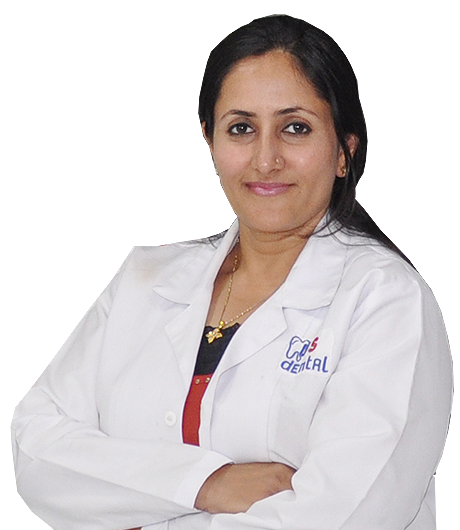 A licensed dental practitioner both in USA and India, she splits her time between dental practices in Houston, Texas and Ahmedabad, India. After graduating with degree in Dental Surgery from Government Dental College & Hospital, Ahmedabad, India, Dr. Memon travelled abroad to pursue higher education and advance training in dental surgery. Based on her outstanding academic, clinical and research track record she got acceptance in a 3 year post-graduate residency program at the University of Texas Health Science Center at Houston Dental Branch where she received her degree in “Master of Science in Dentistry” and a specialty certificate in Periodontics. She graduated at the top of her program and received an award and scholarship for overall excellence. Her research work focused on “Effects of Oral Bisphosphonates in relation to dental implants in postmenopausal women with Osteoporosis” gave her immense exposure to intricacies of bone physiology and dental implants in women. She continues to seek out and take on challenging Implant cases especially among older women that have Osteoporosis or Osteopenia (due to menopause) and/or require bone augmentation due to excessive resorption (bone loss). Dr. Memon is Board Certified, holding the prestigious title of Diplomate of the American Board of Periodontology, a recognized specialty of the American Dental Association. Dr. Memon is an active member of Reputed Dental organizations around the world such as an American Academy of Periodontology, Greater Houston Society of Periodontists, and Indian Dental Association. To stay current with the latest therapies and technologies, she regularly travels to USA and takes continuing education courses every year. Copyright © 2019 Stars & Stripes Dental. All rights reserved.